Get to know more about the island! Beach Music by Pat Conroy, Tideland Treasures by Todd Ballantine and Gullah Images by Jonathan Green are just a few of the many books that you can find that feature Hilton Head Island and the surrounding lowcountry in one form or another. You will find books from local authors covering the history of the island throughout the years, cookbooks full of local southern recipes to gorgeous coffee table books with stunning photography of the picturesque scenes that surround our island. 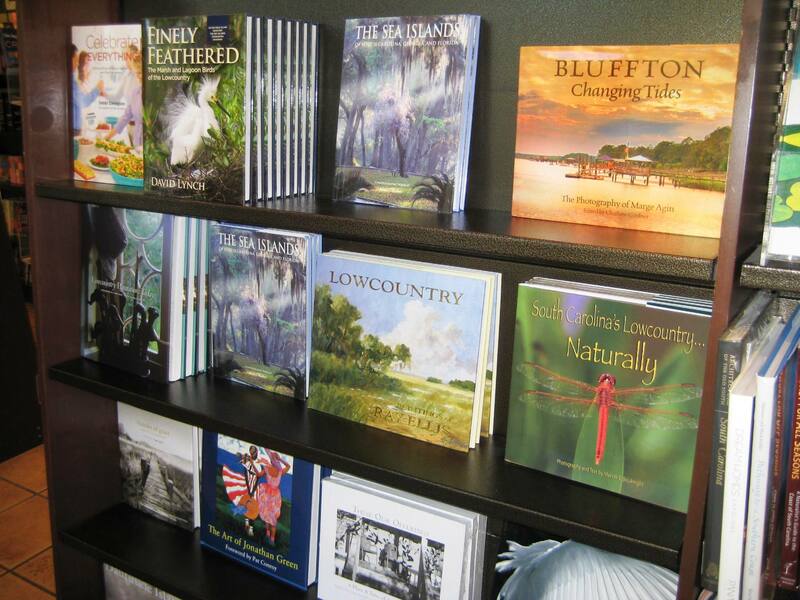 You can find a sampling of these books at the Coastal Discovery Museum , Barnes and Noble and many of the local gift shops throughout Hilton Head. Let us know about your favorites and where you may have found them! Take a Photo with King Neptune — Indulge in the Lobster Macaroni and Cheese from Frankie Bones!